I have joined a new art web site to list and sell my artwork. It's Daily Paintworks. The painting I will start with is called Calf (for lack of a better name) it is the first auction I have set up in this new site. 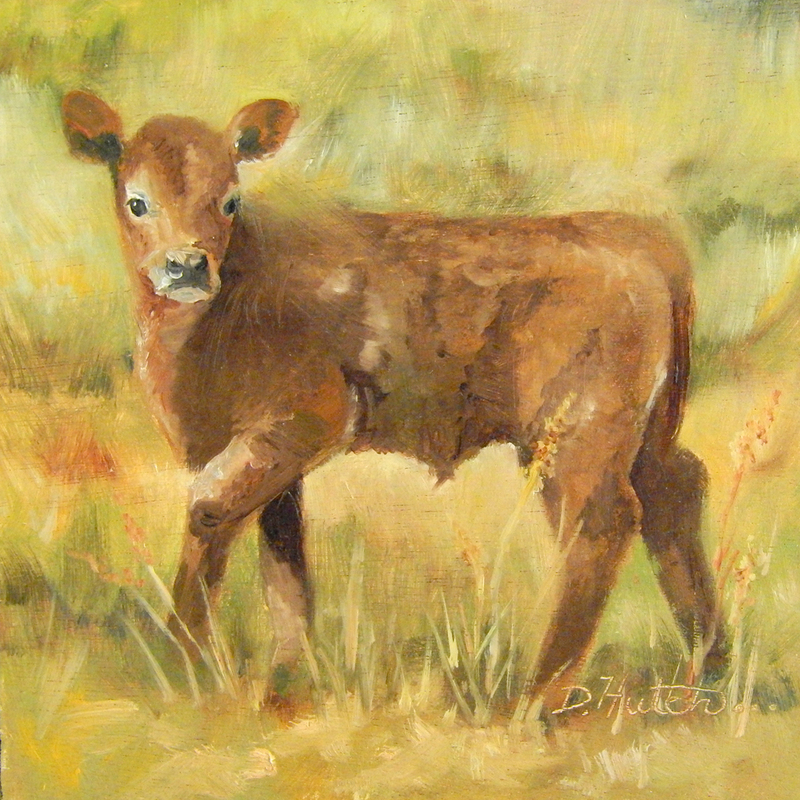 Calf 6"x6" oil painted on 1/8" board.